Planning to watch a movie in your nearby theater soon? How would you feel, if you are given discount on your flight tickets on just watching a movie? 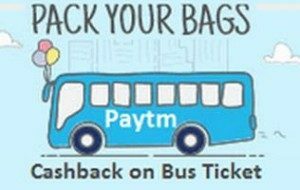 Now, book a movie ticket and get flight ticket discount voucher worth Rs 2000 only on Paytm. Limited period offer. 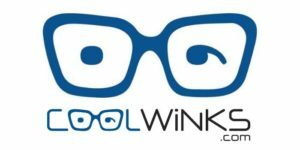 How to book a movie ticket and get flight ticket discount voucher worth Rs 2000? 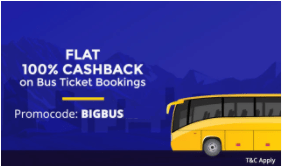 After a successful run of this offer last week, OYO Rooms is back with its free Rs 100 Paytm Cash offer. Just open the app once everyday for 5 consecutive days from 27th March to 31st March and get Rs 100 Paytm Cash in your registered account. Paytm Cash will be sent directly into your Paytm Wallet (on OYO registered number) before 7th April. 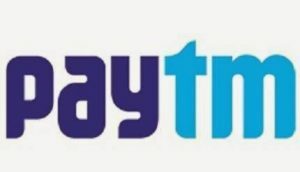 How to get free Rs 100 Paytm Cash by just Opening OYO App? 1. First of all, download OYO Rooms – Android | iOS.